Leaders play an extremely crucial role in any type of business organisation. Without them, it would be inconceivable for a business to establish its goals and objectives, let alone reach them. 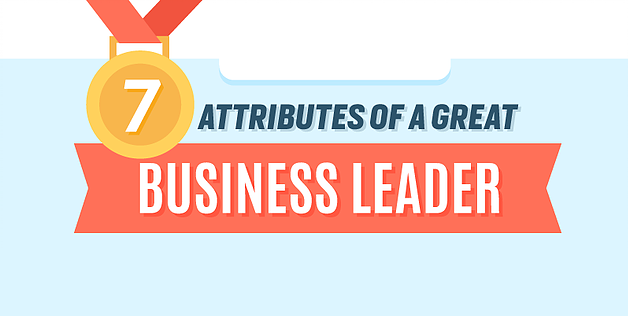 It is for this reason that these individuals possess not only the right skill sets and knowledge but also the unique traits which make them fit for the title of “leader”.